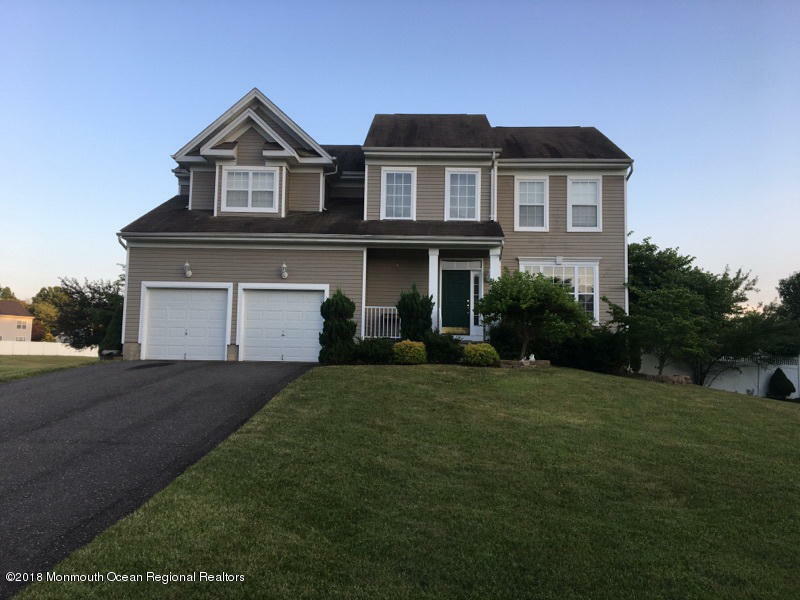 Owner says ''Sell''this Warm And Inviting 4 Bedroom , 2.5 Bath Center Hall Colonial located in desirable Hampshire Hills Estates. Grand 2 Story Entry, Large Eat-in-Kitchen, Great room with Gas Fire Place, Formal Living Room and Formal Dining room all with Hardwood Flooring and Decorative Molding. Huge Master Suite featuring Recessed Lighting, Tray ceiling, Walk in Closet and Spa like Bathroom. Full Basement with High Ceilings, Fenced in Yard and Paver Patio complete this home.